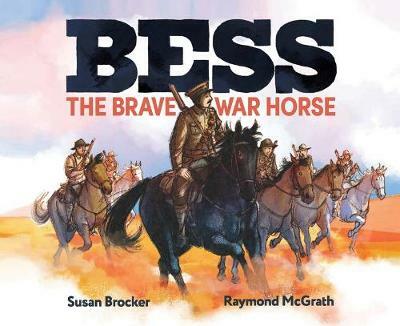 "This story is based on the true experiences of a remarkable horse called Bess, one of 10,000 NZ horses sent overseas to battle in World War One. Tragically, at the end of the war the horses could not return to New Zealand due to quarantine laws and a shortage of ships. Luckily f... read full description below.